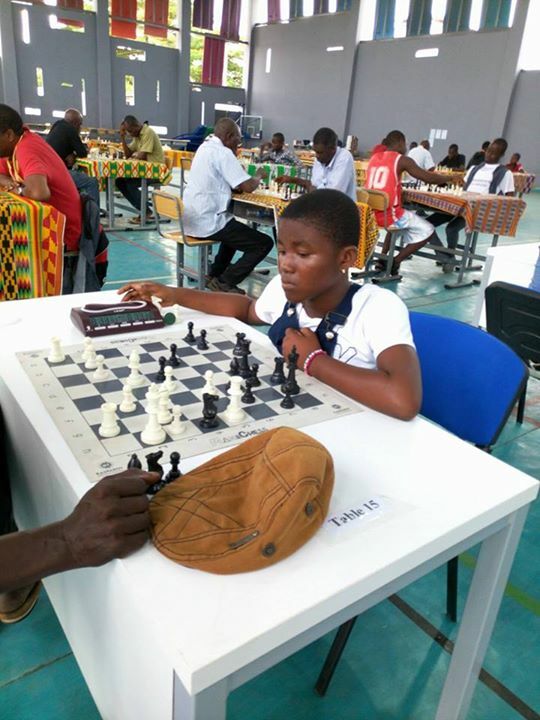 The CIV Team Chess Invitational saw few surprises in the final round with the top 3 teams consolidating their positions at the top of the table. 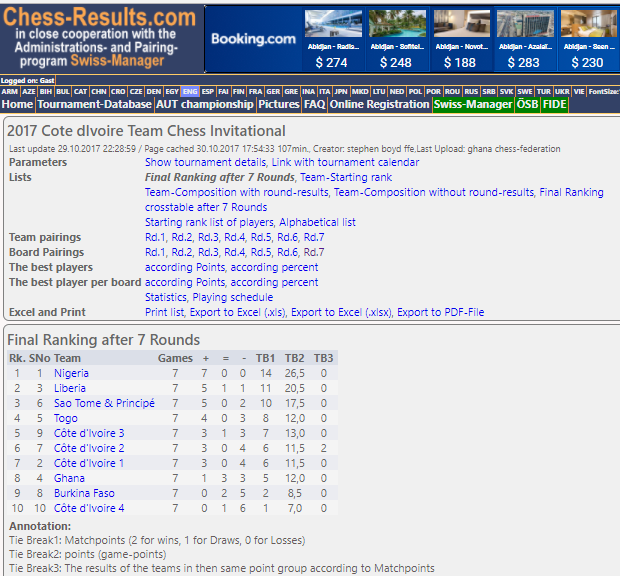 The top rated team from Nigeria eventually ended the tournament undefeated while Liberia and Sao Tome and Principe ended second and third respectively. 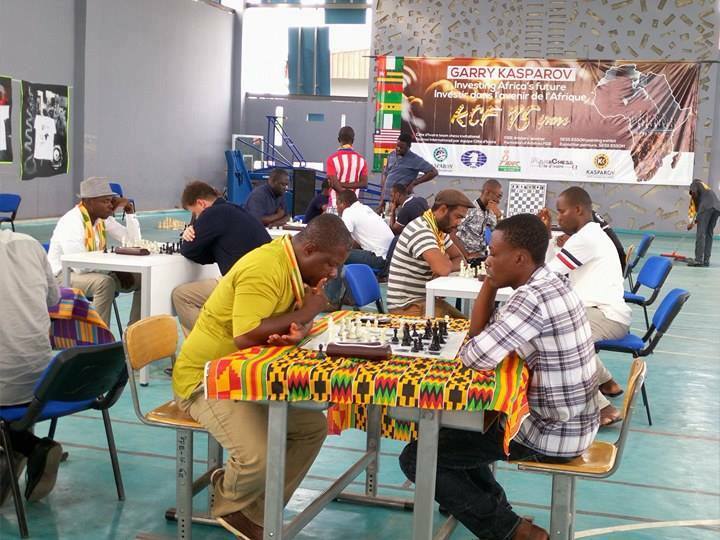 The main event was followed by a seven round individual rapid played at a rate of 10 minutes per player with an increment of 10 seconds per move. 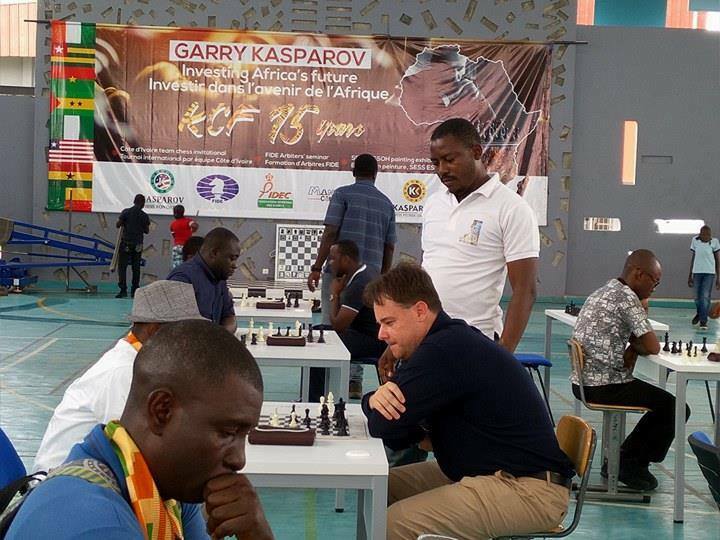 The event attracted a total of 52 players with a number of local club players joining the international field for this event. 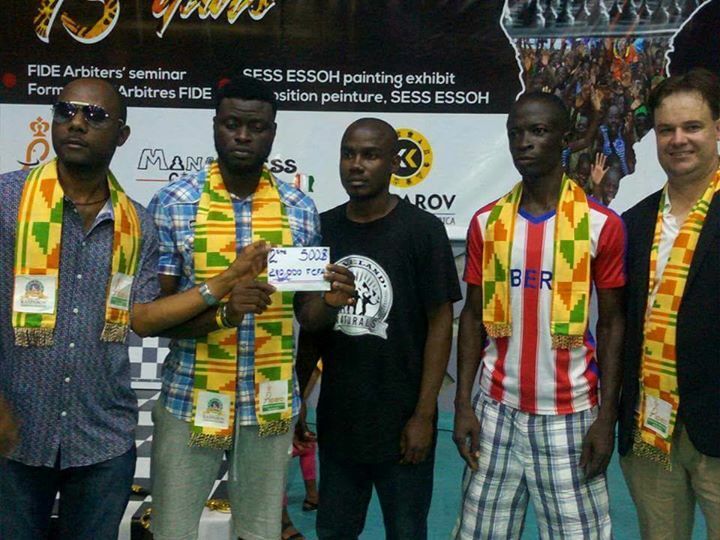 This rapid tournament was won by CM Dieyi Roland from Nigeria with a score of 6/7. 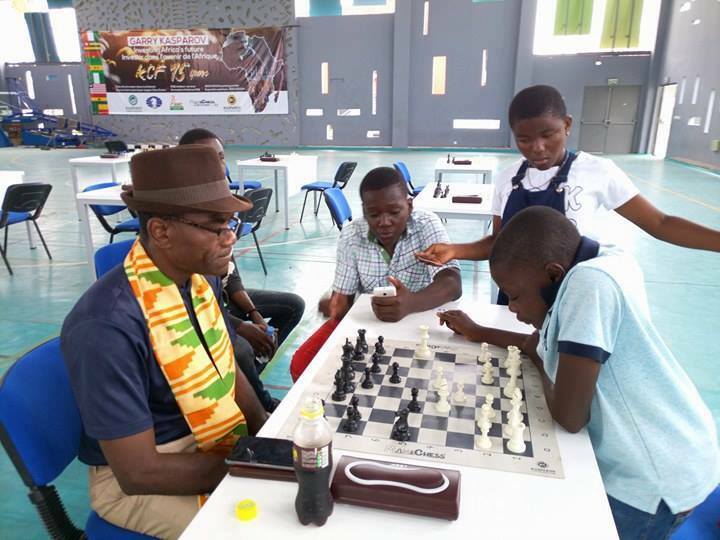 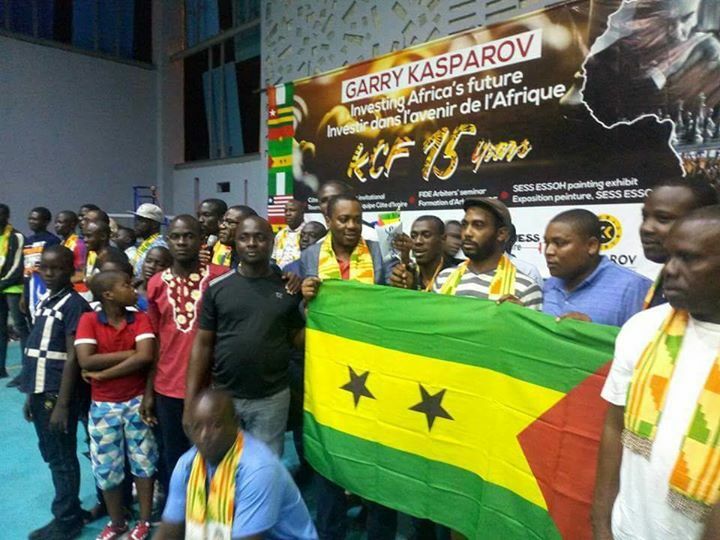 He ended ahead of a strong group of 4 players on 5.5 which consisted of FM Harmon Barcon from Liberia, CM Abiola Akinseye from Nigeria, Philip Ameku from Ghana and Justin Aka from Cote d'Ivoire. 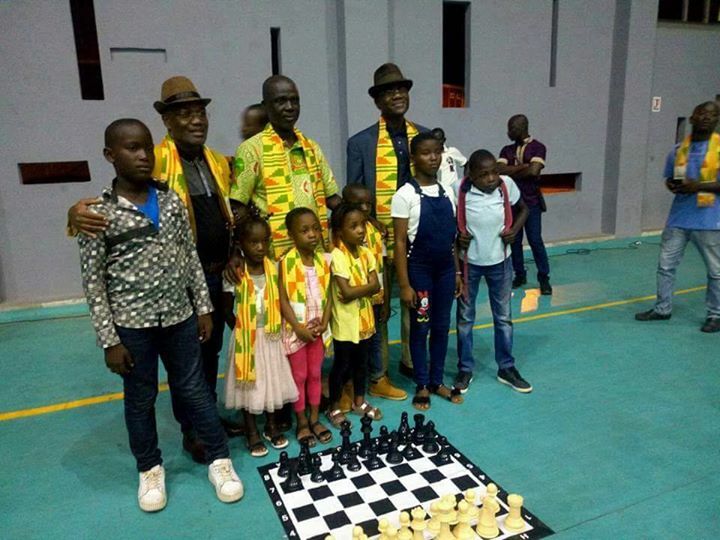 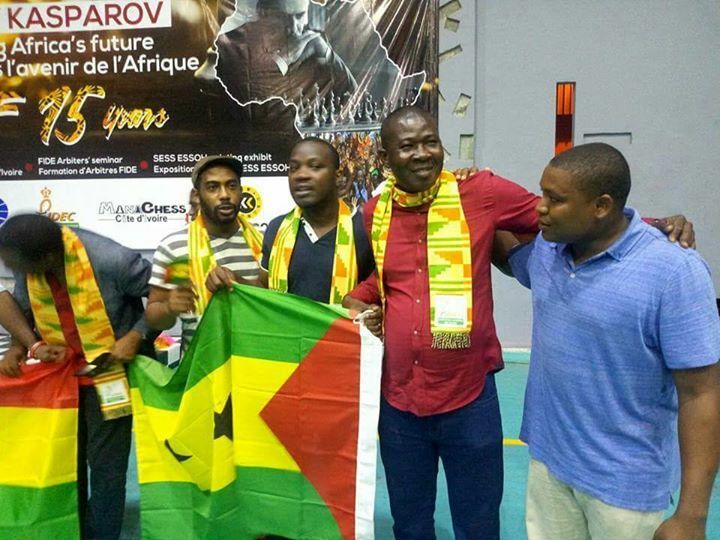 Chess in West Africa is clearly undergoing a growth phase and the quality of the chess is noticeably improving from year to year. 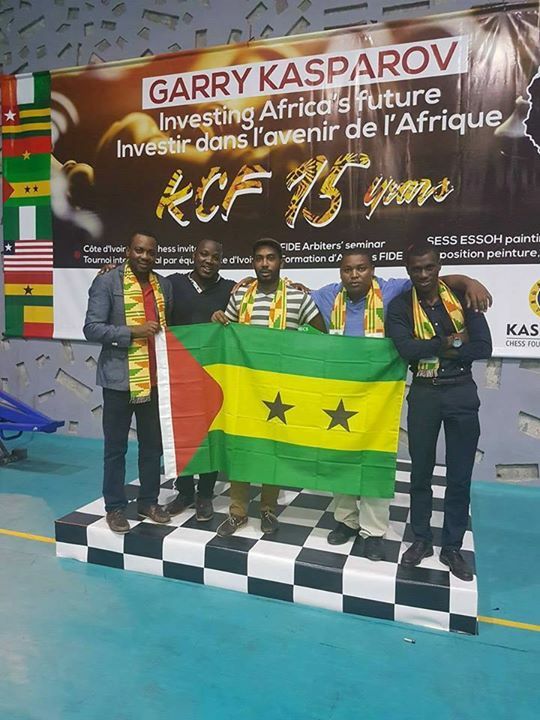 There is also an excellent spirit of camaraderie between the various teams and it is clear that the players enjoyed the opportunity to test themselves against their regional compatriots. 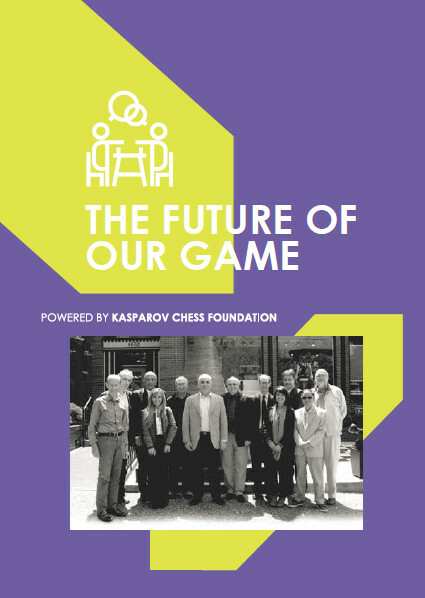 Results from the 15 candidates who wrote the FIDE arbiters exam will be published shortly once they are submitted and ratified by the FIDE Arbiters commission. 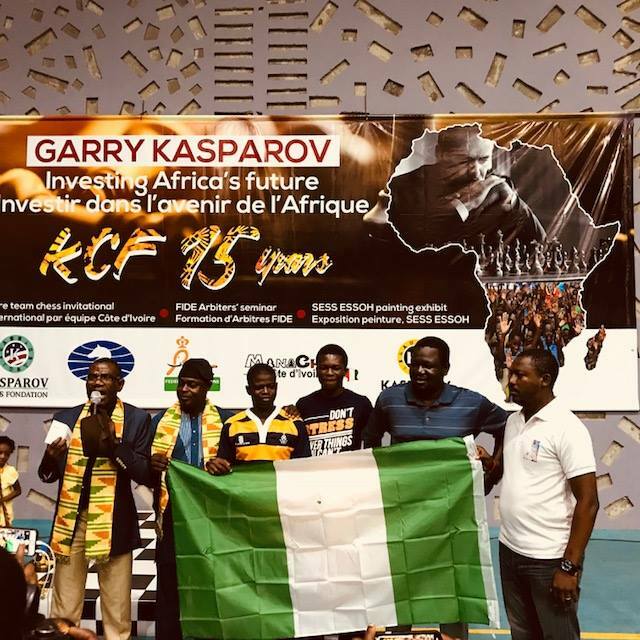 KCF Africa would like to thank all the teams who traveled to participate as well as IA Stephen Boyd who worked tirelessly throughout the course of the event to deliver the training seminar to the candidates. 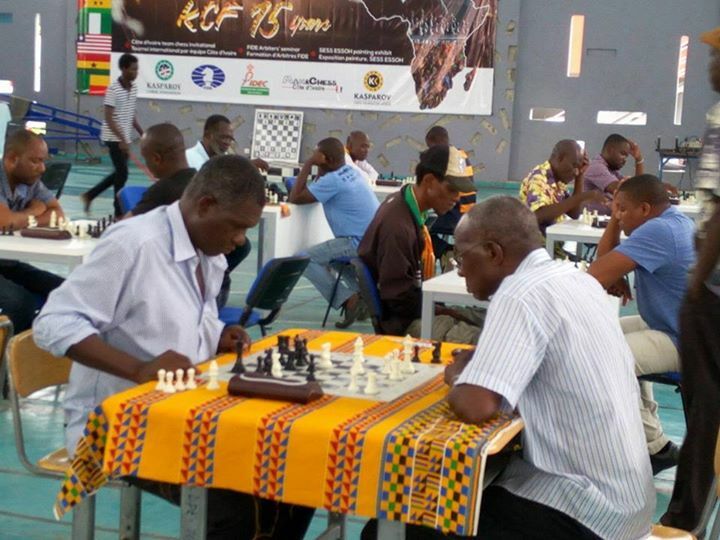 We now look forward to our next events in Uganda and Tanzania which will both take place in the month of November.